This is a bright blend, high in acidity. It is perfect for cutting through milk, but also makes a delicious espresso. It is dark roasted and with a fruity flavour makes it a perfect cup with a soft sweet aftertaste.100% Arabica. 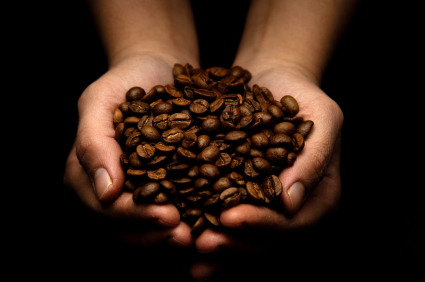 Our 100% pure Organic blend is a full bodied coffee with medium acidity. An earthy aroma and strong flavour covers all bases and is suitable to all palates! It has a sweet smooth finish leaving you wanting more. 100% Arabica. One of our favourites at Villanova, hopefully soon to be one of yours. Our Fairtrade blend is smooth and rich with malt chocolate tone. 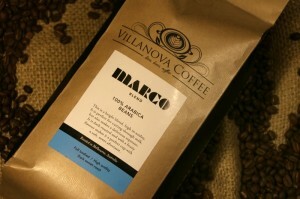 It is dark roasted with medium acidity. With a strong kick this one to watch out for. 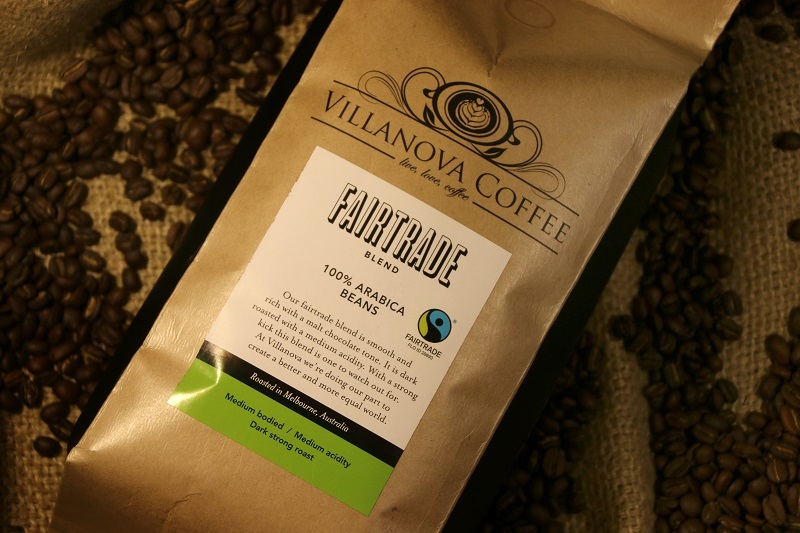 Our Fairtrade blend is 100% organic. 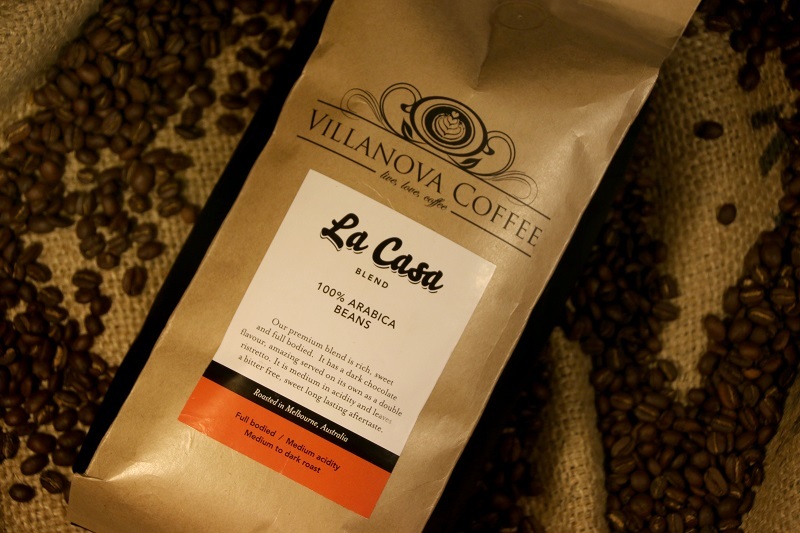 At Villanova we’re doing our part to create a better and more equal world.